Lorient must not let go the good wagon to hope to be among the contenders for the rise in the elite. In a League 2 very tight, the truth of a week is not that of always. Paris FC, with 21 points and only 4 points of the Britons intend to have this maxim verified by getting closer to the top of the pack. However, the virtues of Lorient are numerous and it is not Toulouse, eliminated by the Bretons in the Coupe de la Ligue, which will contradict us. Lorient should not miss the opportunity to put a little more pressure on the top trio whose structure seems more and more fragile (Metz, Brest and Lens). Lorient remains on 2 consecutive wins on the smallest of the gaps, one against a League 1 formation in the Coupe de la Ligue, against Toulouse. Paric FC have had only one success in their last 5 games. Paris FC is distinguished by its large number of draws, with six in 13 games played, the highest total of the championship. The Breton club, just 3 points behind the leader Metz, would put pressure on its direct competitors with a new success. Paric FC have scored just 2 goals in their last 5 games. A stingy total for the 8th of the championship. 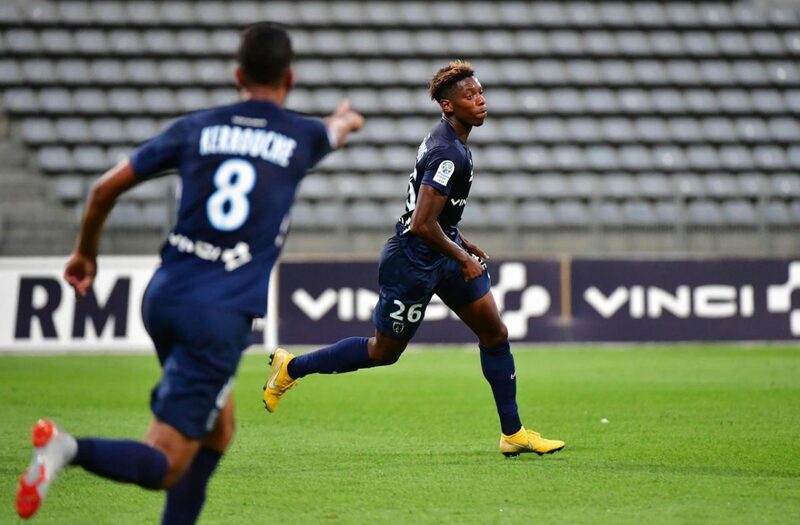 Will we see the trio composed of Metz, Brest and Lens steal in the evening of the 14th day of Ligue 2? One thing is certain, it is Lorient who is best placed today to come play the spoilsports and settle on the podium. Only 3 points separate Lorient from the lead of the championship, which is to say how much the Bretons will be motivated to maintain the pressure on the current leader and assert himself as a great contender for the climb. Lorient seems to have all the qualities to get rid of the Parisian training that does not shine by its offensive efficiency. So we put on a Breton success and why not on the smallest of the gaps, like the last two successes of the training led by Mickaël Landreau. Clermont wants to get closer to the first places. Brest battle to return to the leader’s chair. Unable to win since 4 games in Ligue 2, Clermont slipped into the second part of the rankings, in 11th place. Beaten on the lawn of Grenoble before the international break (1-0), the Clermont have chained by a bad draw at home last weekend, against the Red Star (0-0). 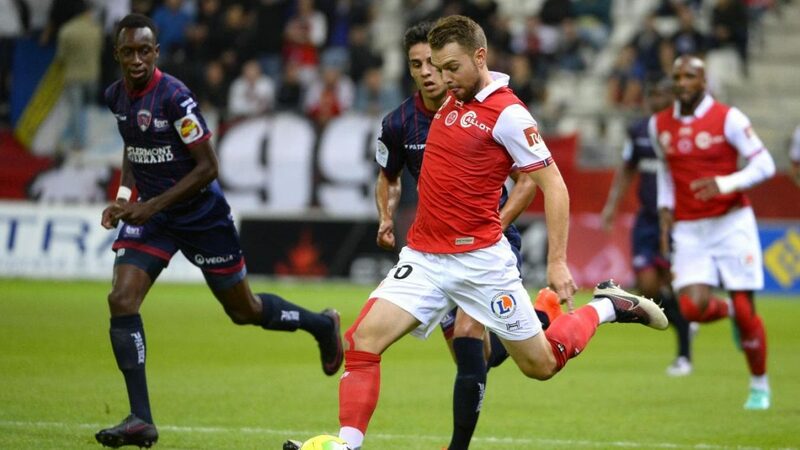 On fire, Brest remains on a formidable dynamic of 7 consecutive victories in the league, and occupies the 3rd rank of the ranking, 3 lengths of the 1st place. Winners Valenciennes away on the 10th day (1-3), the Bretons then offered the derby of Brittany against Lorient last Saturday (3-2). Clermont recovers 2 executives: midfielder Gastien and striker Honorat (end of suspension). On the other hand, it will be necessary to compose without the medium Chastang (suspended), the striker Rajot, as well as the goal N ° 1 Descamps (wounded). Like last weekend, Brest is deprived of important Court and Mayi (wounded). Clermont: Jeannin – Sissoko, Laporte, Ogier, N’Simba – Iglesias, Perez, Gastien – Honorat, Pereira Lage, Andriatsima. Brest: Larsonneur – Belaud, Castelletto, Weber, Bernard – Belkebla, Pi – Faussurier, Autret, N’Goma – Charbonnier. Niort is aiming for the podium. AC Ajaccio wants to return to the first part of the table. 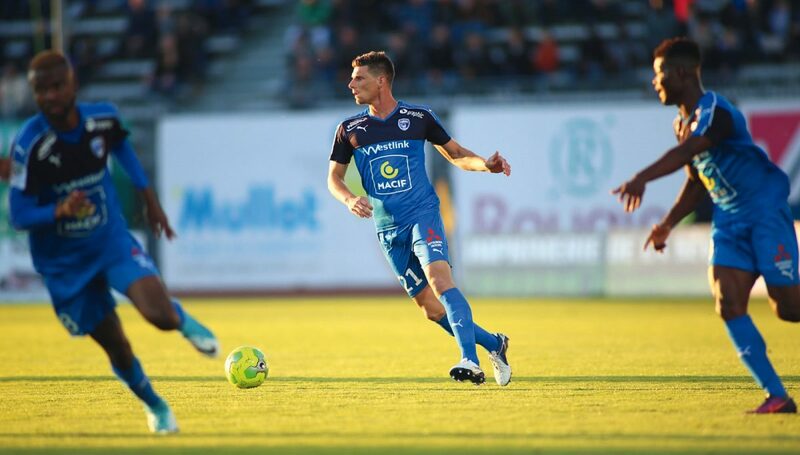 Unable to win since 3 days of championship and hooked home by Orleans 2 weeks ago (1-1), Niort has finally returned to victory last weekend, on the lawn of Nancy (0-1) . Thanks to these 3 points, the Chamois went back to 4th place in the Ligue 2 standings, a short length of the podium. Only 17th in the standings, AC Ajaccio has a difficult start to the season and remains on 3 matches without success in the league. Opposed to Lorient 2 times consecutively on their ground, the Corsicans first conceded the draw in Ligue 2 last Friday (0-0), before losing this week in Coupe de la Ligue (0-1). 2 absent for Niort: substitutes Vion and Dabasse (injured). AC Ajaccio is in full force for this trip. In total confidence, Niort can hit hard by offering the scalp of a formation of AC Ajaccio in doubt.